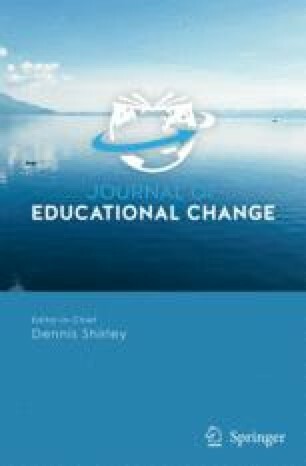 This article argues that factory model schools, created for a time when most individuals were being prepared for relatively low-skilled jobs, are not adequate to the task of educating most citizens for the knowledge work that will increasingly characterize economies of the 21st century. Although many important reforms have been launched over the last decade, countries that have not invested in the development of sophisticated teaching that can adapt to the needs of students and the demands of more challenging content have reached an impasse. Every aspect of school reform – the creation of more challenging curriculum, the use of more performance-based assessments, the implementation of decentralized management, the invention of new model schools and programs – depends on highly-skilled teachers. Policies aimed at developing a quality teaching system include (1) enacting meaningful standards for teachers as well as students, (2) overhauling teacher education and professional development, (3) addressing teacher recruitment problems and placing qualified teachers in all schools, (4) rewarding teacher knowledge and skills, and (5) redesigning schools so that they support teaching and learning. This article describes successful strategies in each of these areas and paints a picture of the alternative futures for education that rest on policies yet to be decided.